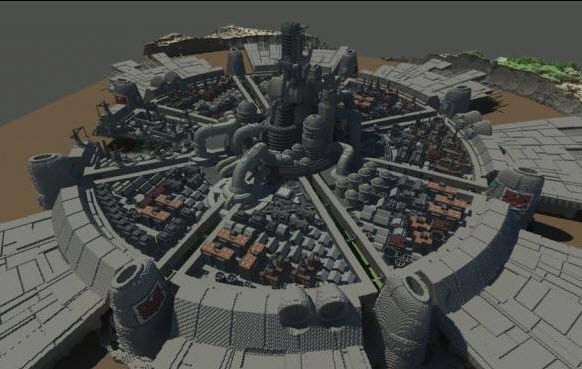 Fans have build the whole town Midgar from Final Fantasy 7 . This is probably one of the biggest projects of all. Check out the impressive town.